Company: Greenvale are one of the UK’s leading suppliers of fresh potatoes. 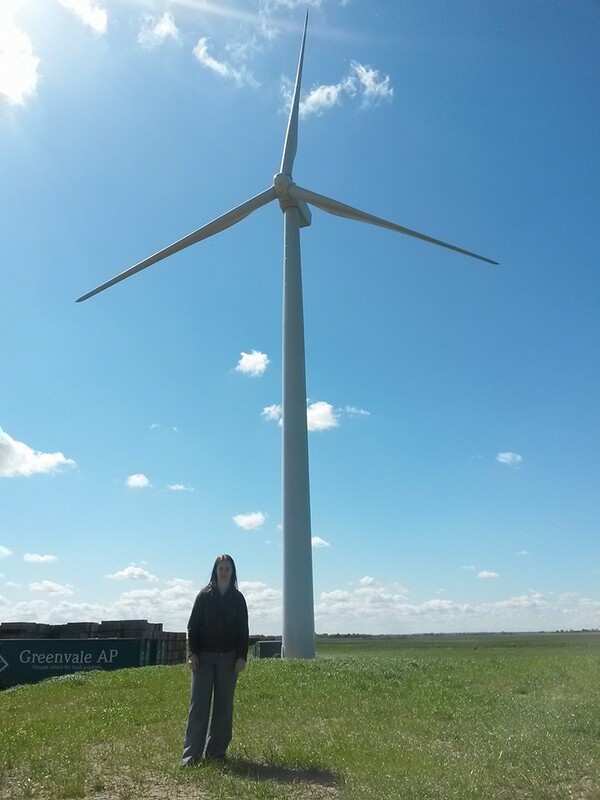 Greenvale are committed to a future of sustainable energy and are striving to become self sufficient. They are currently installing solar panels, a wind turbine and are re assessing renewable energy options available to us, including Anaerobic Digestion and Air Source Heat Pumps. Through “Green 15” (Greenvale’s environmental strategy) they aim to reduce their water use by 50%, CO2 emissions by 20% and eliminate landfill waste by the end 2015. 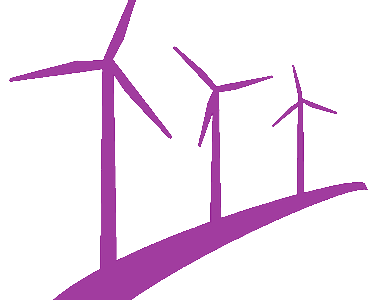 Challenges: Greenvale is the perfect example of a on-site generation wind energy project however it is located in a very complex environment and required a number of studies to gain planning consent. Located in the flat Fenland region where there are a number of existing, consented and in planning developments consideration regarding cumulative landscape, ecology and noise required careful assessment before planning submission. In addition the project initially received an Ministry of Defence (MoD) objection which was withdrawn during the planning process.